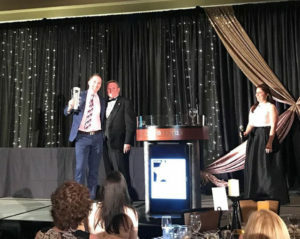 A distinguished list of builders, developers, marketing professionals, real estate agents and sales professionals were honored during the annual State wide STARS Awards Gala on Thursday, October 12 during the 21st Century Building Expo in Charlotte North Carolina. 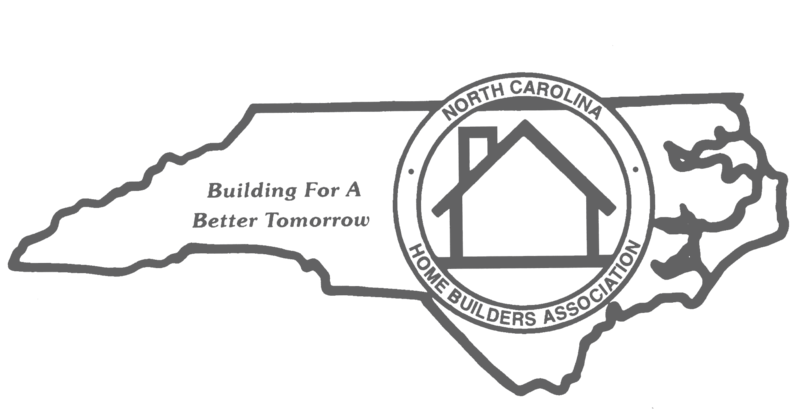 The North Carolina Home Builders Association presented nearly 50 prestigious STARS awards that honor the achievements of home building industry professionals from North Carolina and surrounding states. 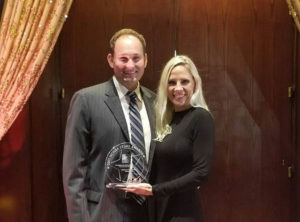 Winners received recognition in areas such as marketing and advertising, web design, sales/information center, landscape design, interior merchandising, architecture/floor plan, remodeling/renovation and special projects. 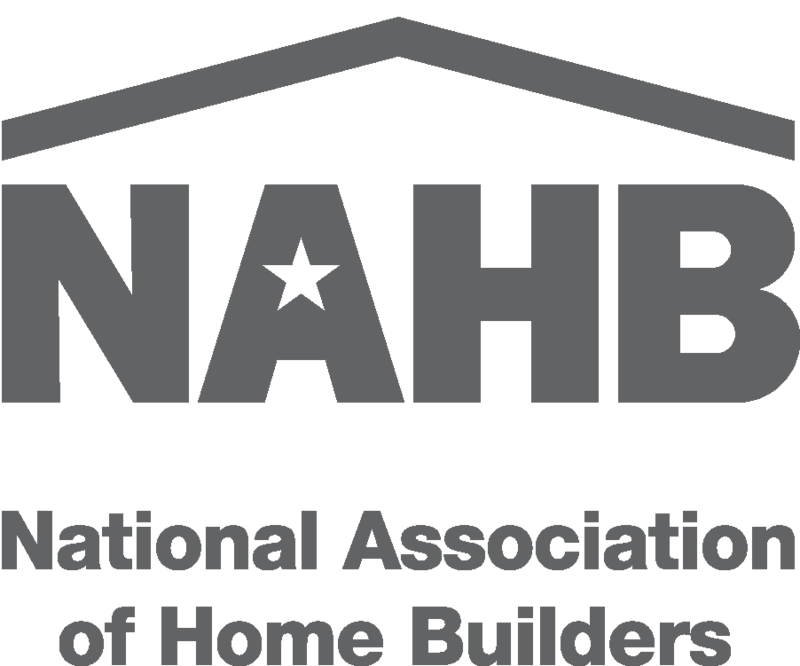 The BEAM (Builders Engaging Associate Members) Award was presented to Brandon Bryant of Red Tree Builders in Asheville, NC.